Like it or not, most of us spend a great number of our waking hours in one place—at work. This can be great if you love your work. However, for those who do not enjoy what they do, we may feel dread merely at the thought of going into the office. Even those who are privileged to have a job that they love can at times find it to be tiring, monotonous, and even energy sapping. Not to worry, though. With just a few hacks and tricks, you can take a seemingly dull and dreary day at the office and transform it into something much better. Often times, all it takes is a little ingenuity. A healthy dose of thinking outside the box can work wonders, enabling you to think—and work—in a healthier, more productive way. Are you ready to get started? 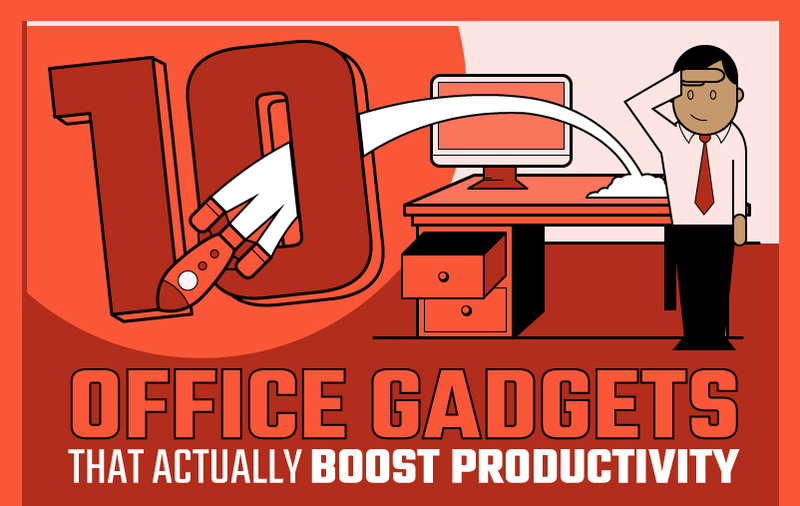 Check out this excellent infographic at 10Machines.com, which features 10 desk hacks to improve your thinking and alertness at work.